Pets and furnished rentals: how it works ? 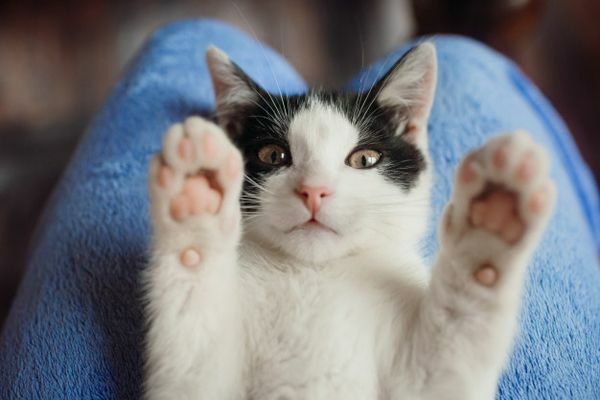 Do you have a cute little cat, dog, or maybe something more exotic? You should know that there are regulations regarding pets and furnished rentals. Here is everything you need to know about moving with your little companion. Even if your landlord does not have the right to ban pets in the apartment, there are still exceptions and rules to respect. The animal within the rental must be a domestic animal and must not cause any mess or damage within common areas of the building. It is also absolutely necessary that the animal causes no annoyance to the neighbours. Dogs barking is considered an annoyance to neighbours when they are repeated and the volume level rises above 5 decibels. During the night, which is considered by law as 9pm to 7am, the noise must not rise above 3 decibels. 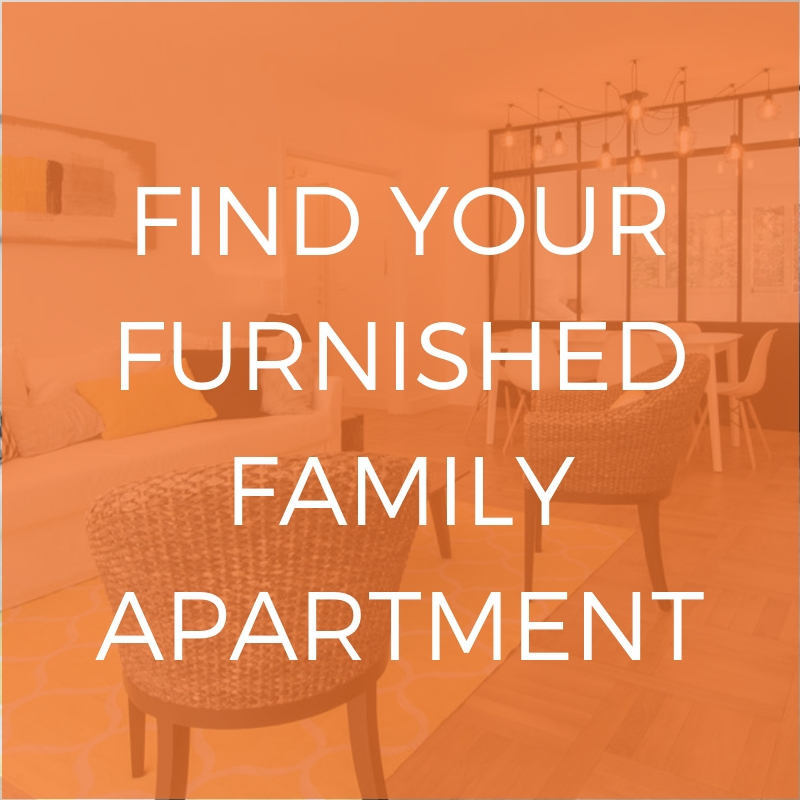 Regarding furnished rentals, the tenant has the right to have one or many domesticated pets as long as neighbours are not disturbed. 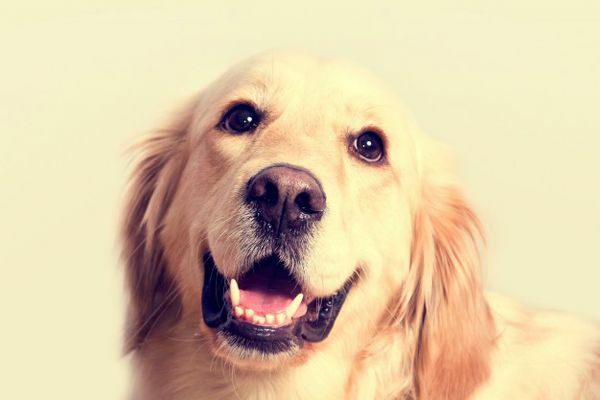 The tenant is responsible for any damages caused by their pet in shared areas of the building. For as long as the tenant can prove the possession of animals will not cause any trouble, the landlord does not retain the right to forbid the tenant from owning a pet. Even if you have signed a contract including a ‘no pets’ clause, this is never valid, except in rare exceptions. Your landlord has the right to express their preference for not having animals within the accommodation, but cannot go against the law and ban them. In the same way, you, as a tenant, are not obliged to inform a potential landlord that you own a pet. A landlord has the right to refuse an animal within the property if the animal in question is a category 1 dog, or ‘attack dogs.’ The landlord can equally prohibit exotic pets, such as scorpions and tarantulas as well as protected species such as hedgehogs and voles. Are you looking for an apartment in Paris? Lodgis offers a fabulous selection of furnished apartments for rent. 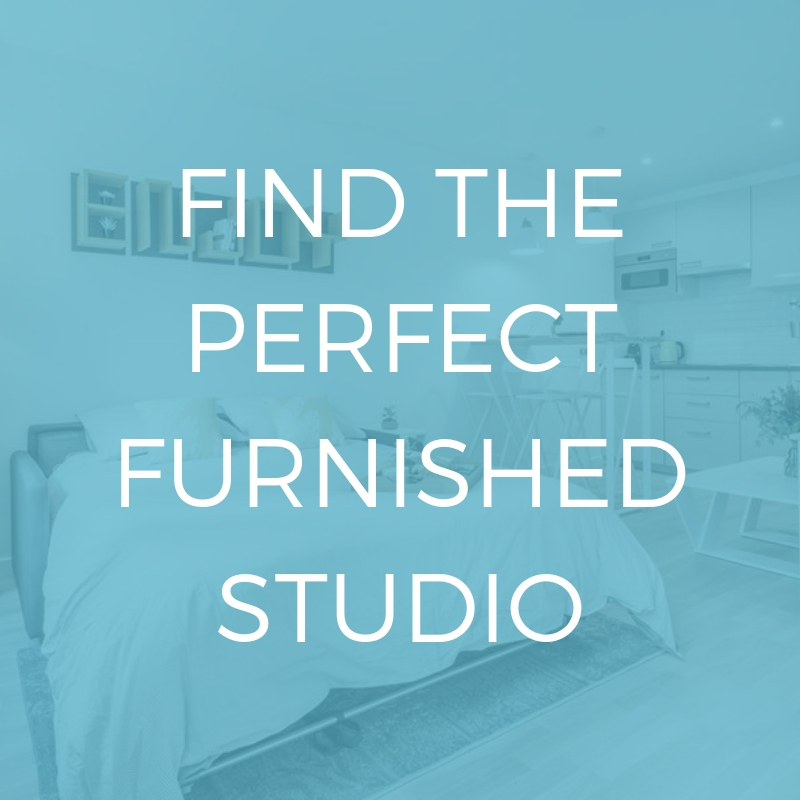 We offer over 7,500 properties, from studio to family apartments with period features, spacious dining and living areas, terraces, elevator access…and just about anything!